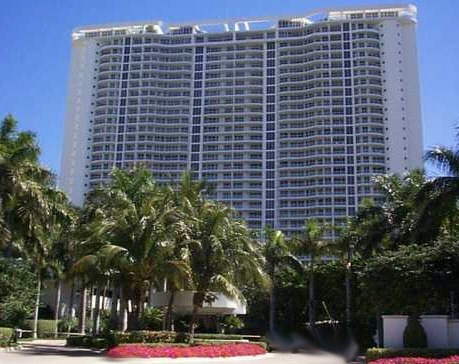 Residence du Cap Aventura, Residence du Cap Condo, Aventura Condos for Sale at 2600 Williams Island condos. 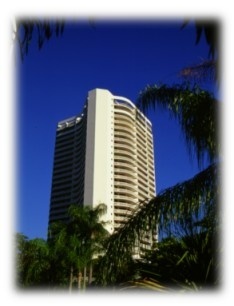 Residence du Cap Condominium - Williams Island Aventura Luxury Condominium and Penthouse Homes. Williams Island Condominium Residences and Homes - Aventura waterfront and ocean view condominium residences and penthouse homes. A spirited blend of 1920's French chic and la dolce vita, served up with a splash of tropical élan. 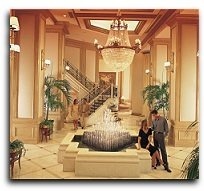 A world of elegance, privacy and international sophistication in one of South Florida's most dazzling island settings. 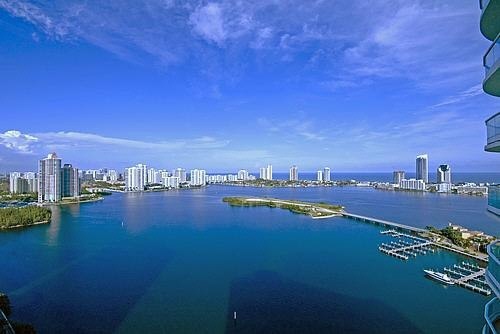 Gracious residences in a high-rise tower with breathtaking views in all directions. A stunning array of world-class amenities for the exclusive use of residents. This and much more awaits you! 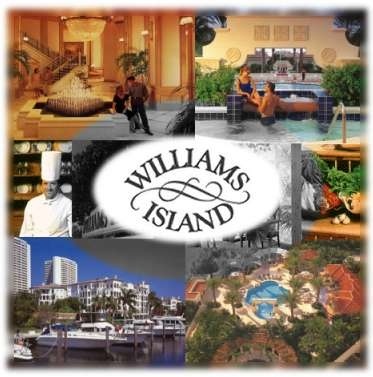 Welcome, to the legacy of luxury that is Williams Island. The Center of your new home-away-from-home sits somewhere between the cool blue beauty of the freshwater swimming pool, and the soothing waters that lap the nearby ocean shore. Poolside is the scene for meeting and greeting old friends and new. For iced drinks at the Pavilion - or brought to your cabana or chaise. It's your place for soaking up the sun, taking a dip, making a splash, chilling out and letting go. On the beach, the ocean waters are the unique outdoor backdrop for spa services and water-themed workout classes. For tropical fun from beach volleyball to water sports. For getting back in touch with yourself - at the beginning of the day with the family, or the end of a hard day's work. A place to dream. A place to laugh, splash, dive, bask, dine, drink, and play. A place that recalls to you the sparkling beaches and beautiful people of Marbella, Positano, St. Tropez and Cannes. Where a one-of-a-kind oceanfront Spa blends healing, mind-and-body arts with the scent of the sea. Where the drinks are tall and cool. Artfully casual cuisine is spiced with ocean breezes. And a devoted staff knows your name, your favorite drink, and your every desire. The Williams Island Ocean Club is where you belong. Unwinding and finding yourself, in the company of people you know or have always wanted to know. On a 400 foot stretch of sun swept Atlantic Ocean beach. You'll steal away to the Williams Island Ocean Club every moment you can. Because few places on earth are so artfully designed to take you away from the everyday. Stretching out under an umbrella on a poolside or beachside lounge. Snacking or feasting without having to dress and go indoors. Making the hours fly with the sociable competition of billiards or table tennis. Setting the kids off on their own path with certified counselors, kids' and teens' programs, their own children's activity room. Winding down and toning up with daily spa classes. Share in the perfection of the Florida Riviera. As a resident of Williams Island you will have the privilege of having only the finest of entertainments offered to you. The European style spa, Tennis Club, Golf & Country Club, magnificent marina and exceptional dining establishments have been attracting the most discerning people in the world; people who can enjoy any lifestyle they choose, any time they choose. A fortunate few enjoying a multitude of privileges. And you can count yourself among them. 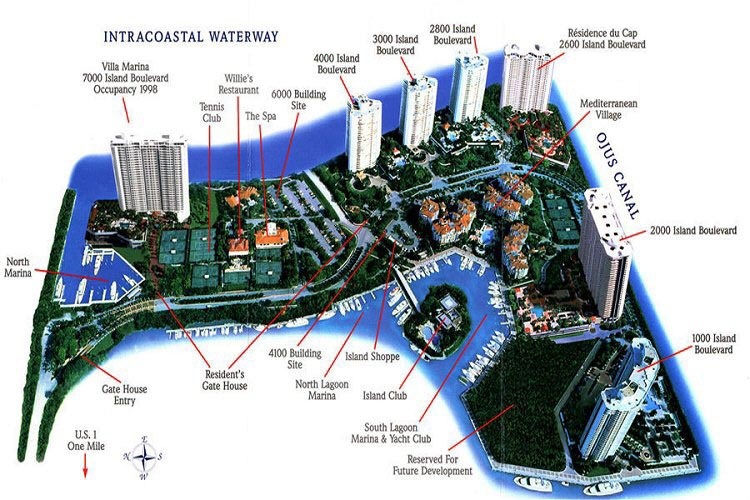 Residence du Cap offers the most pampered lifestyle at Williams Island. The residents of Williams Island comprise a diversified portfolio of tastes and preferences in their styles of homes, but always with one common denominator that expresses their individuality: the demand for quality without compromise. Residence du Cap residences include floor plans with breathtaking water and ocean views. 2- to 6- bedrooms, 1,575 to 9,000 square feet under air. 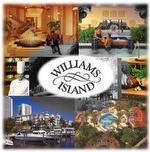 Williams Island has a wide range of new home and real estate opportunities available including luxury condominium and penthouse homes and Mediterranean-style villas, located directly on the bay or in the beautiful marina section of Williams Island. The above are just a few of the features you will find in your Residence du Cap condominium home.